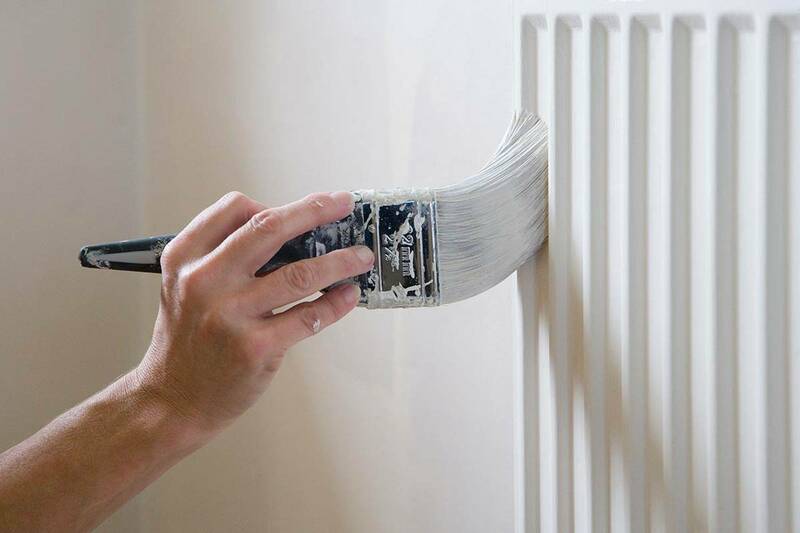 "Specializing in all your painting needs"
Phillips Professional Painting is a full service painting contractor servicing the Connecticut shoreline for 30 years. We specialize in exterior painting/staining and restoration, full interior painting, decorative a faux finishes, deck restoration and preserving, power washing for wood vinyl aluminum, concrete,and stone. As well as popcorn and wallpaper removal. We also specialize in carpentry repairs for exterior siding, trim, and deck boards, making it more efficient for the home owner to work with one contractor. We are fully licensed and insured, and have many references to offer. We offer prompt courteous service with an attention to detail and meticulous prep work and cleanliness. We have competitive prices as well as seasonal discounts and coupons. Give us a call for your free estimate today !